Security experts are lukewarm on Oracle’s security plans for the Java browser plug-in, largely because they don’t address code innate to the platform’s security sandbox which has been bypassed in a number of attacks. For all of Oracle’s bluster last Thursday about Java security enhancements, next to nothing was said about the real issue behind months of misery this year: the Java sandbox. Oracle broke its radio silence late last week with an out-of-the-blue blogpost full of promises about getting Java right. Already this year, Oracle has promised to delay Java 8 in order to get the platform’s security story in line, it has adjusted default security settings to maximum levels on new versions of Java, and delivered shiny new dialog boxes warning users when a foul applet might be afoot. Yet the heralded Java sandbox remains a shooting gallery for hackers. And not just for run-of-the-mill identity thieves and fraud artists. 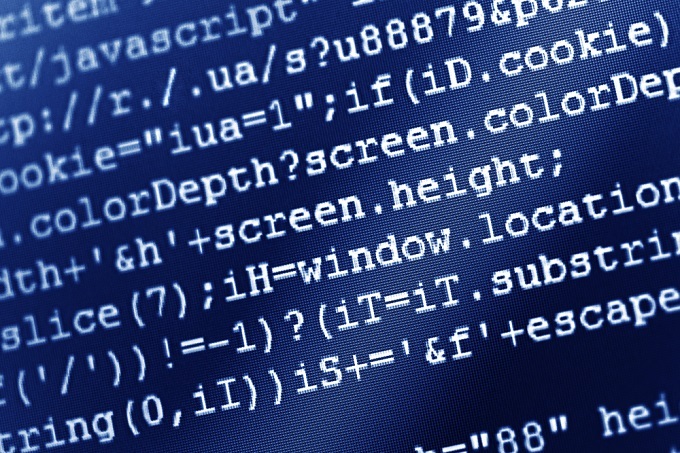 Nation-state supported hacking teams have taken dead aim and connected with nasty sandbox escapes that enable surveillance and espionage malware to be placed on endpoints running Java; attacks that have breathed life into the concept of watering hole attacks. 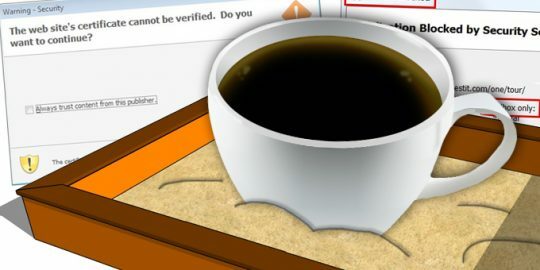 Experts have not been kind to Oracle, urging both business and consumer computer users to disable Java, providing not only stern warnings, but detailed instructions on how to do so. Most users wouldn’t miss Java as part of their day-to-day browsing, but some home-grown enterprise Web applications are Java-based, rendering suggestions to abandon the platform moot. The sandbox is supposed to be a safe haven where shaky code is executed before it infects the underlying system. When you put up barriers to get over a wall, there’s always someone in the bunch who figures out how to get under the wall. And that’s what’s happened on numerous occasions. Security researchers and hackers alike have found vulnerabilities in Java that allow for exploits to be carved out that bypass the sandbox protection innate to Java. Adam Gowdiak of Security Explorations in Poland has made great sport of Java sandbox bypasses this year, using in particular a number of Reflection API attacks to circumvent the sandbox’s quarantine. Oracle’s Java software development lead Nandini Ramani wrote the blogpost last Thursday and indicated that Java programmers at Oracle will have to undergo their own version of Microsoft’s Trustworthy Computing. 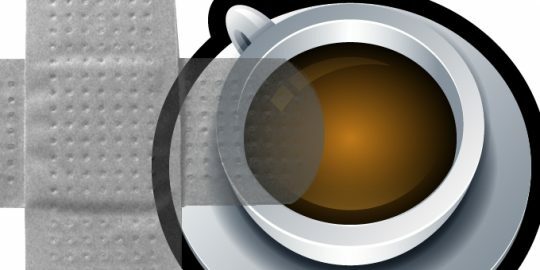 Oddly enough, Ramani’s metric for success was to illustrate how the number of patches has increased exponentially in Oracle’s Critical Patch Updates for the Java SE, from 14 security patches in February 2012 to 97 already in the first half of 2013. Ramani said that Oracle is expanding the use of its code-testing gear to reach deep into Java code. “The Java team has engaged with Oracle’s primary source code analysis provider to enhance the ability of the tool to work in the Java environment. The team has also developed sophisticated analysis tools to weed out certain types of vulnerabilities (e.g., fuzzing tools),” Ramani said. Gowdiak was not particularly taken with Oracle’s announcement and said there wasn’t much to see. HD Moore, Metasploit creator and CSO at vulnerability management company Rapid7, applauded a number of changes Oracle made to certificate validation and requirements around the signing of applets but too cautions that Oracle is addressing symptoms and not curing the disease.